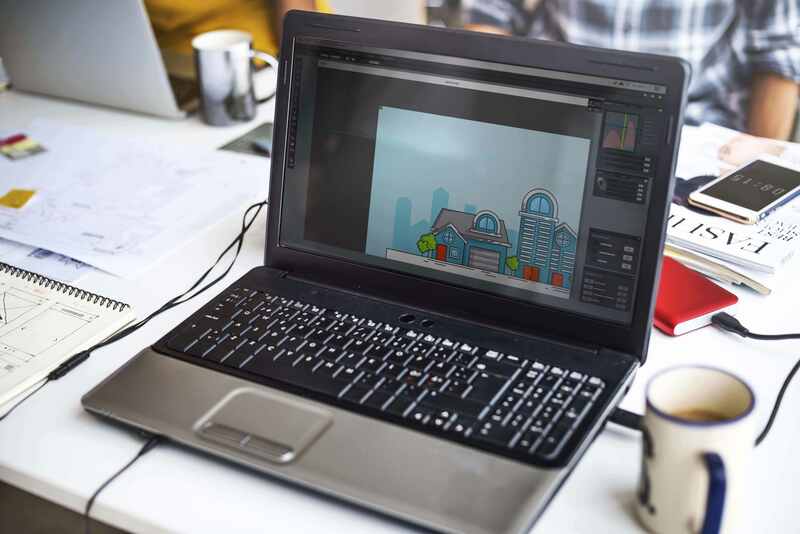 Graphic Design Tips | Morristown Commercial Printer | Acme Printing Inc.
Design may start with a dose of intimidation, but with a few specific steps and help from professional graphic designers, the process does not have to be impossible. As you look towards implementing your next print project, we have some effective suggestions for you, which we have been sharing on Instagram and Facebook already! Plan for Your Design – Putting your idea on paper, whether a written idea or a drawn sketch, will help achieve solidification of the specifics regarding your project. In addition, this will cut down on final design time and allow your project to be completed in a timely manner. Find Inspiration for Your Graphic Design – Knowing that you want a fresh look in your business and achieving it are separate endeavors. Ideas for design are everywhere! The Internet, social media outlets such as Pinterest and books can prove to become a source of inspiration for your project. When you come across an idea you like, take a photo of the image, save it in an album and when you sit down to formulate your design project, creativity will be waiting for you! Know Who Your Audience Is In Your Design – If you are hoping to reach millennials, there are specifics for engaging this age group. Engaging colors, themes and images that are appropriate for your market are not difficult to achieve, by using knowledge of your audience. Graphic Designers consider this when planning designs, logos and advertisements. Graphic design does not have to be a confusing or intimidating process. We can help! We will continue to dive into the process of graphic design from start to finish with 13 more steps over the next weeks. For now, let these ideas sink in, take a moment to truly utilize the most important aspects of your business, charity, team or event that you want to highlight visually with your design. Knowing your audience, finding inspiration and planning your design are just the start to taking your graphic design to the next level! At Acme Printing, we would love to help you see your ideas for graphic design from inception to finality. If the above tips have you ready to plan your next project, reach out now by phone at(423) 581-8528 or contact us online.